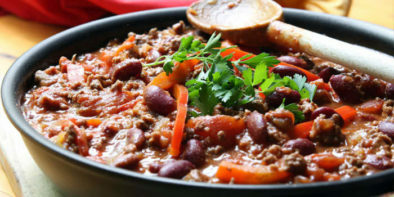 For those who don’t eat meat, here is a great healthly recipe for vegan habanero chili. What’s Something You Want To Turn Into Jell-O? What’s The Best Way To Relax?